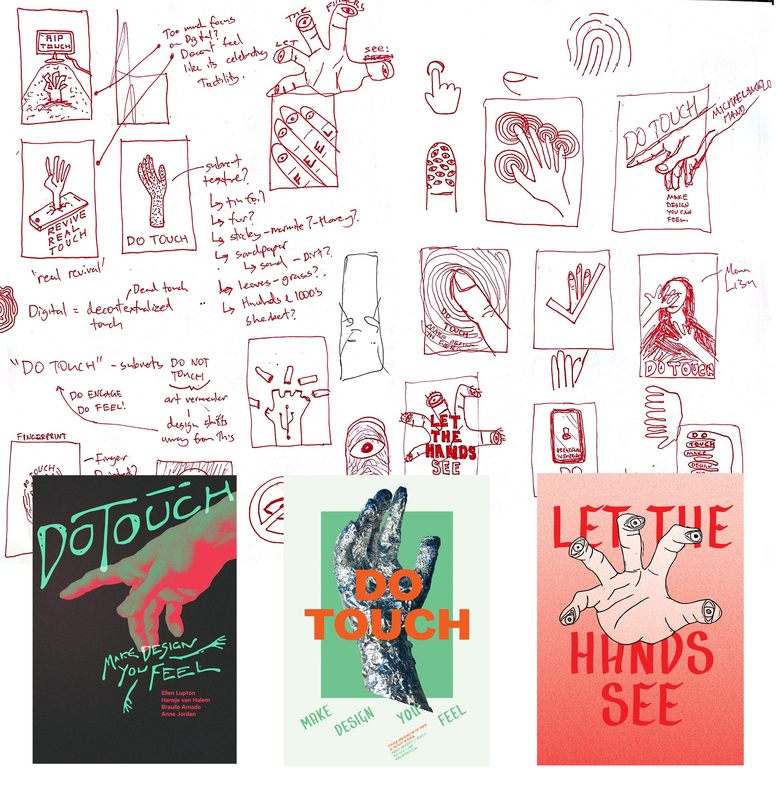 Do Touch is a conceptual design conference celebrating the potential in design that exploits not just sight, but all senses—predominately touch. What if we were to not only see, but feel, design? 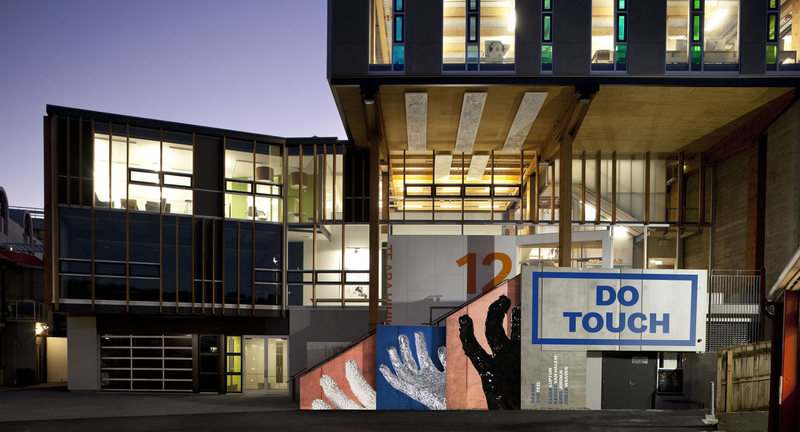 ‘Do Touch’ subverts the traditional prohibition of physical engagement in the world of art and design. 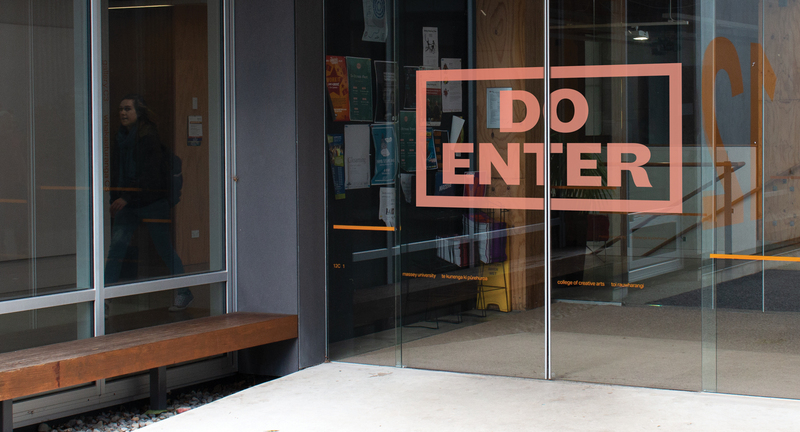 The subsequent warning aesthetic is followed through into the typographic decisions with an authoritative sans serif paired with a monospaced serif, bursting with character, to lighten it up. Hands take centre stage—covered in various textures, intriguing the viewer and arousing the senses. 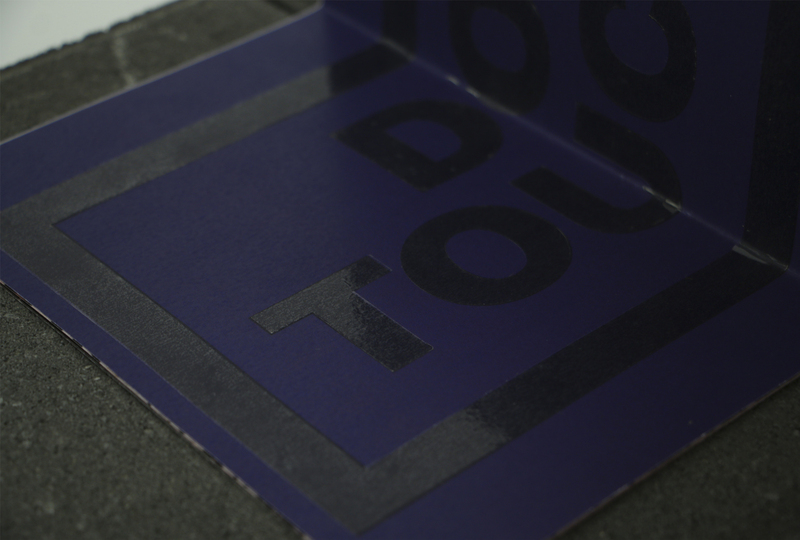 The brochure delivers on the obligation to provide the attendees with a tactile experience by using contrasting paper stocks and a spot UV centre spread. 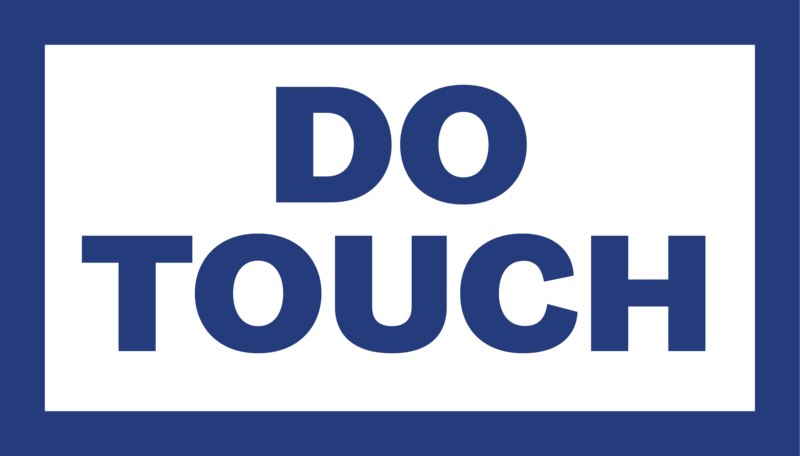 A social media campaign is also established to target the digital design world that has been the dominant catalyst in tactilities gradual demise. Poster thumbnails + first concepts followed by the first iteration of the series.